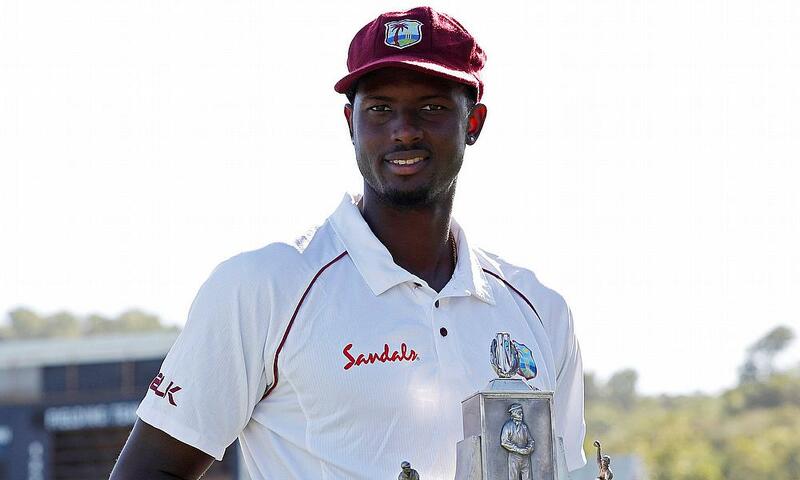 West Indies captain Jason Holder spoke to members of the media after the final match of the series against England. 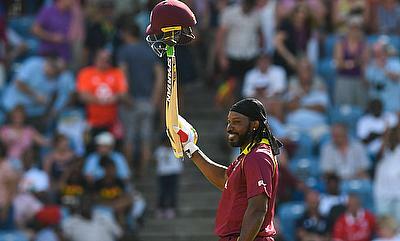 It brought an end to seven weeks of highly-competitive and entertaining cricket. 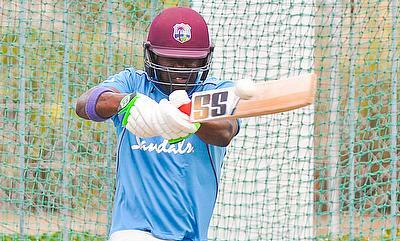 The Windies won the toss and decided to bat against England in the 3rd and final T20I of the series at Warner Park, Basseterre today. 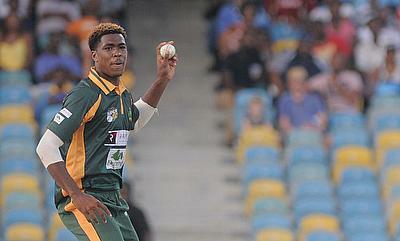 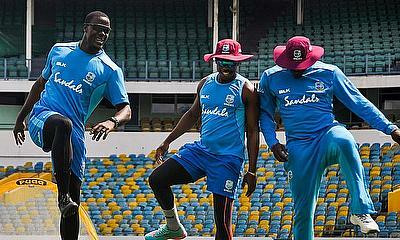 The Windies won the toss and decided to bowl against England in the 2nd T20I at Warner Park, Basseterre today. 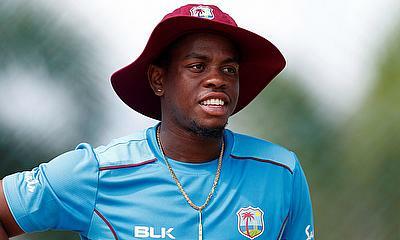 Cricket West Indies (CWI) Selection Panel has called up Obed McCoy for the second and third matches in the Sandals Twenty20 International Series against England. 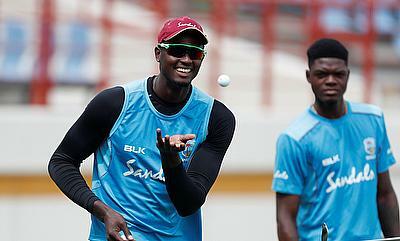 The Windies won the toss and decided to bowl against England, in the 5th and final ODI of the series, at the Daren Sammy National Cricket Stadium, Gros Islet St Lucia, today. 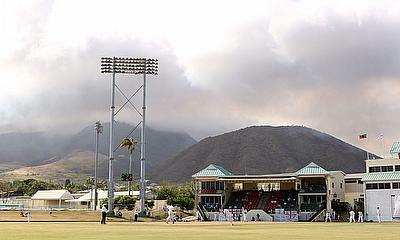 The Windies won the toss and decided to bowl against England in the 4th ODI, at the National Cricket Stadium, St. George's Grenada today. 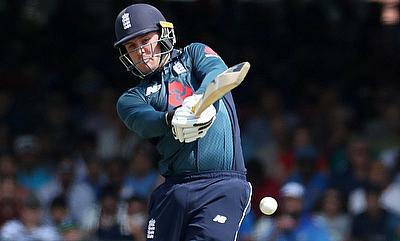 The biggest tour of the West Indies by England for ten years end in St Kitts on Friday, March 8 and Sunday, March 10 with the second and third T20 Internationals. 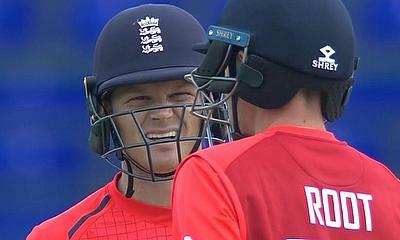 After the third ODI got washed out, England and Windies are level at 1-1 with two more matches to go. 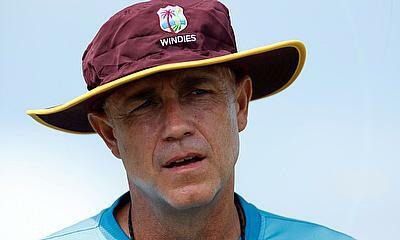 West Indies head coach Richard Pybus spoke to members of the media after the third Colonial Medical Insurance One-Day International against England was abandoned due to rain. 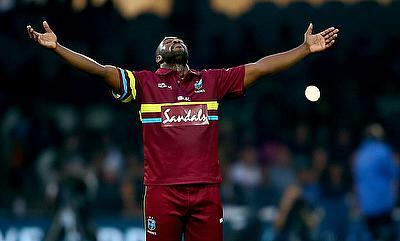 Andre Russell has been called up to the West Indies squad for the fourth and fifth matches of the Colonial Medical Insurance One-Day International Series. 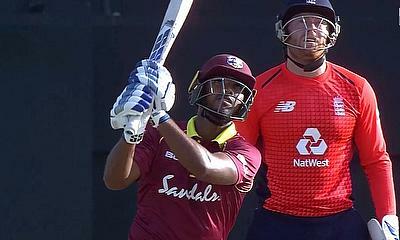 West Indies batsman Shimron Hetmyer spoke to members of the media following the second Colonial Medical Insurance One-Day International against England. 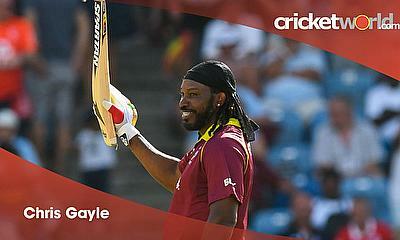 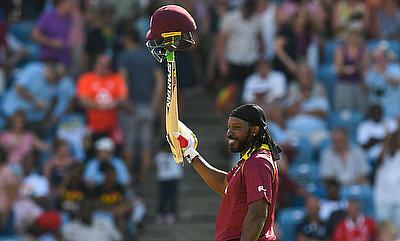 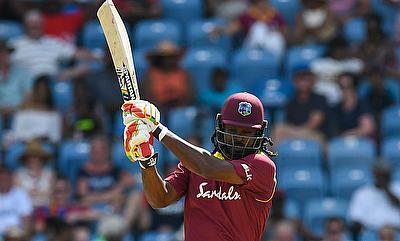 The 22-year-old made his fourth ODI century as the Windies won by 26 runs at Kensington Oval to level the five-match series 1-1. 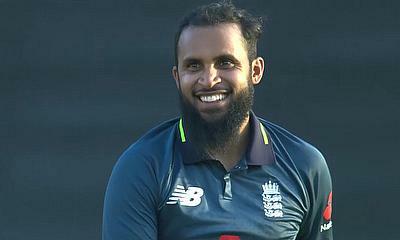 England won the toss and decided to bowl against the Windies at Kensington Oval, Bridgetown today, in the 2nd ODI of the series. 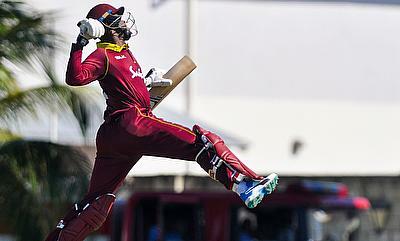 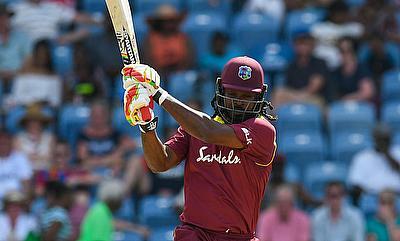 Windies won the toss and decided to bat against England, in the first ODI at Kensington Oval, Bridgetown today.